Cranston Fire Department is a busy full-time fire and EMS department, responding from 6 stations to over 13,000 calls for service a year. 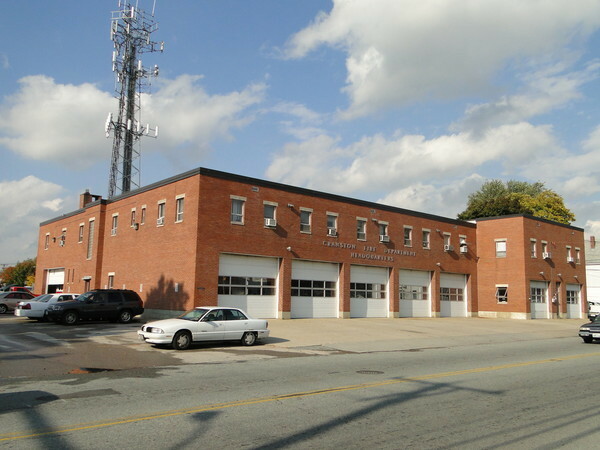 Being located in a very dense population center, Cranston FD provides a lot of mutual aid for other departments in the immediate area, and has developed a reputation for innovation. One area in which Cranston aimed to extend this reputation was in computer aided dispatch. While the department has been exploring acquisition of a new CAD for some time, the combination of a new chief and success with a recent grant proposal were the two factors that made now the right time to go to market. While Symposium was the successful bidder based on the full range of factors, capability, price, and reputation were the big ones. Because we have a large number of installations throughout New England and the northeast, Cranston had opportunity to speak to other departments about their experiences with Symposium systems, and to see for themselves the difference that our CAD and mobile data have been making to departments large and small. The Cranston system will incorporate the full range of capabilities – map-based computer aided dispatch, vehicle-based mobile data with GPS, the new EMLive web-based incident management system, and two-way integration with the department’s existing FIREHOUSE RMS. Another key requirement was the ability to integrate with Rhode Island’s e911 system. Because of our previous installation at Westerly Ambulance Regional Dispatch, Symposium was the only vendor to provide this key component. Going forward, the system will be integrated with other technologies that Cranston is utilizing, as well as providing continued upgrades in features and capabilities.